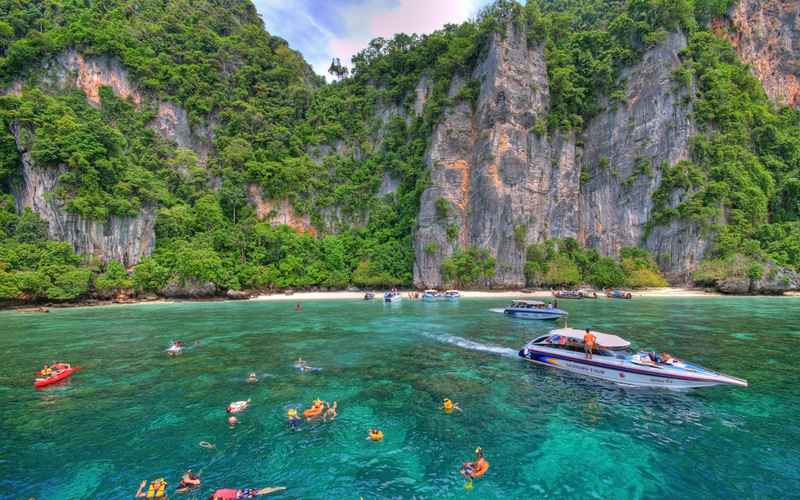 Once a backpacker’s secret, Thailand’s Phi Phi islands exploded onto the tourist map after the release of The Beach, a movie starring Leonardo DiCaprio that was filmed on one of the islands. 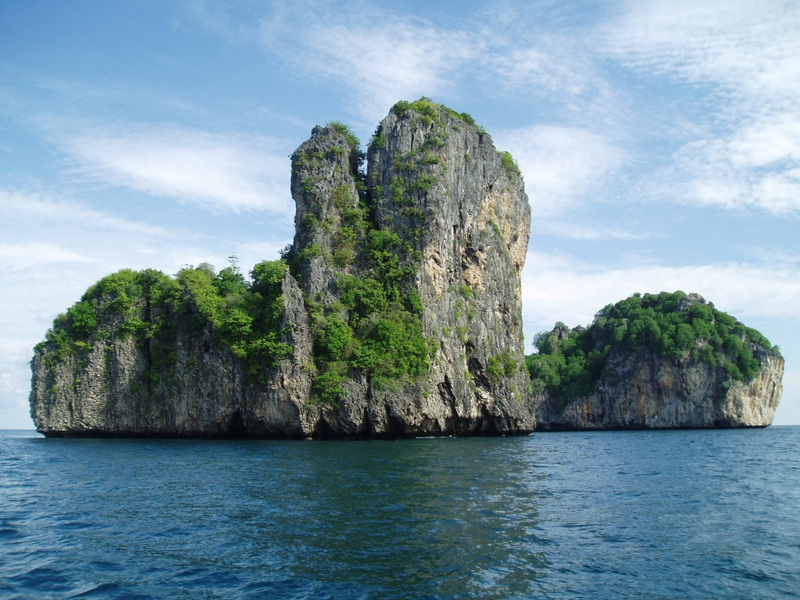 Ko Phi Phi Don and Ko Phi Phi Lee are located between the island of Phuket and mainland Thailand off the West coast of Thailand in the Andaman Sea. Ko Phi Phi Don is the larger of the two islands and is home to permanent residents and a myriad of accommodations for tourists. 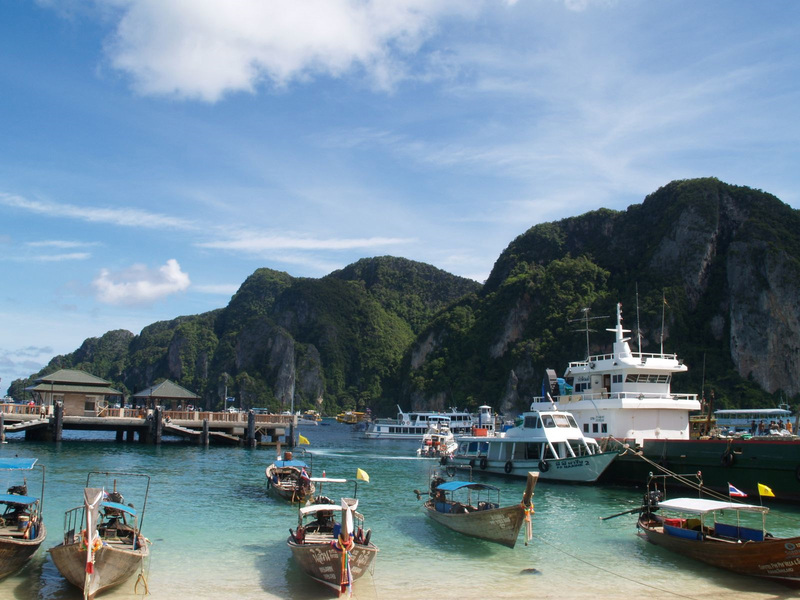 Ko Phi Phi Lee has spectacular white sand beaches and can be visited by boat only, with trips leaving from the larger island throughout the day. Visitors can enjoy diving, snorkeling and kayaking in the waters off both islands. this is unbelievable. this will be where i’m residing in about twenty years babbby. I have been to all these islands and they are truly amazing. 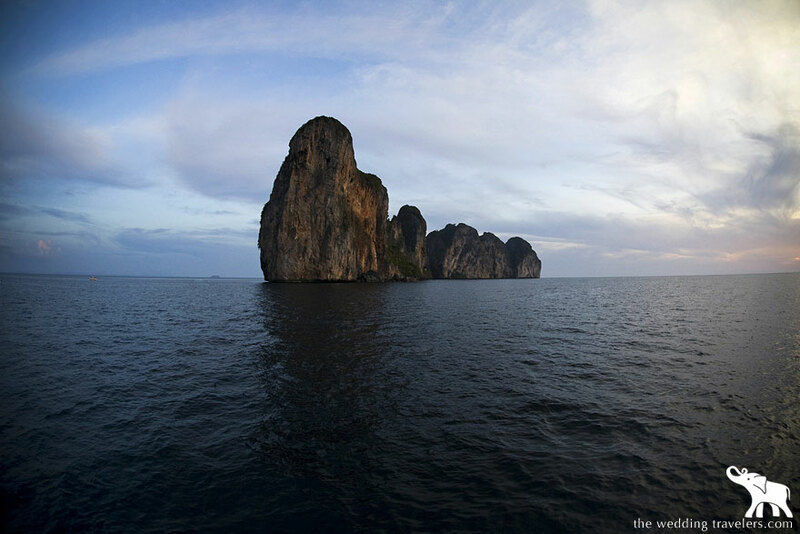 The mainland areas are also beautiful, like Ao Nang. A fantastic part of Thailand. Snorkeling is great around the islands, although you see far more fish around the Great Barrier Reef, Australia. I have been to all these islands also and although they are very beautiful, as the article says “exploded onto the tourist map”. They have become so touristy that its hard to get away and just enjoy the islands. I recommend Vietnam – it is still a bit untapped but perhaps not as beautiful as Thailand. Beautiful corner of the world. It’s in my top 5 places to visit next. Beautiful photos! I would love to visit. I so want to go there..
Nice, but too many tourists. Isolated and not as crowded would be better. Here come the masses to spoil it. Sad. A beautiful reminder of life as it can be as cold rain and heavy snow cover the United States. Having said that, I still prefer Koh Tao for diving and remoteness. I really enjoyed this beach, but I didn’t notice much difference between this island and “chicken” island of Thailand. They were all equally beautiful in my eyes. If ever you are to go, I suggest taking a traditional Thai boat like the one seen in the pictures above. They are incredibly loud but very fast. As you can see, there are car engines rigged onto the backs of these boats by the local Thai fishermen of the Krabi island area. It is a much nicer than taking a touristy cruise ride with a bunch of other foreigners. i just come back i spent a lovely moment with my friends there it’s amazing it’s like a paridise i will never forget this Experience and i wanna come back again. 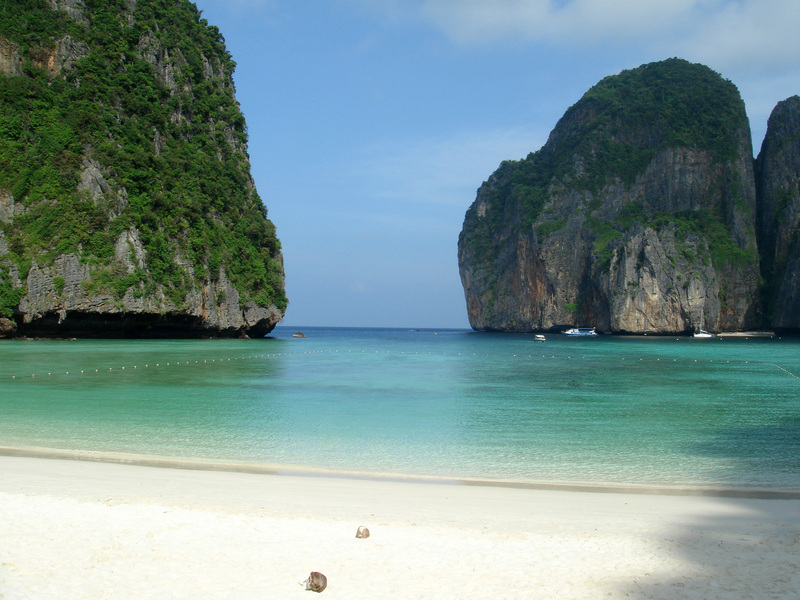 Those photos are just too good, the crowds are going to be migrating to Phi Phi. Wonderful! what a place here on earth!